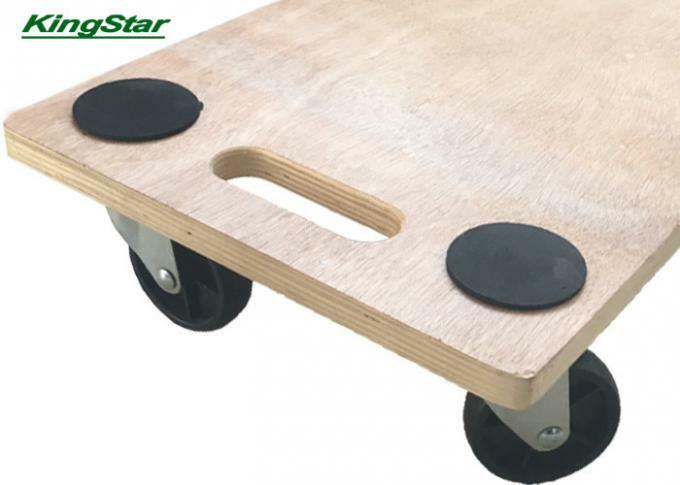 The Transport Roller enables the effortless transportation of furniture and heavy objects. It can be loaded with weights of up to 200 kg and is suitable for use on sensitive floor surfaces, such as parquet, laminate or tiles. 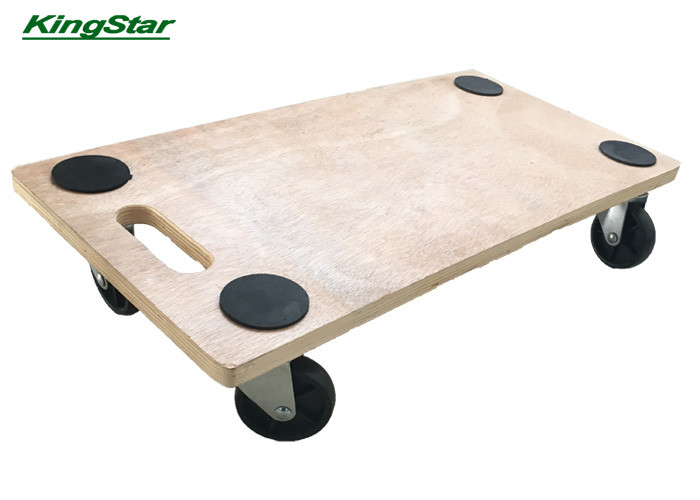 It is also equipped with a particularly robust Plywood board with a high load capacity. Anti-slip dots ensure better grip during transportation.